The North American Veterinary Community Conference took place January 19 – 22 in Orlando, FL. We were thrilled to have the opportunity to attend, and to demonstrate the Onward Vet software to others in the veterinary field. We had close to 200 visitors at our booth and gained a lot of new customers and prospective customers! The main reason many of our new clients signed on with us is because they like the fact that the Onward Vet management software is web-based. There’s no need to purchase hardware or software and no need to hire an IT team in case anything should go wrong. It’s more affordable, and most of our clients already have computers or iPads to use it on. When we weren’t busy with our own booth, we got to speak with other professionals, and we noticed some very interesting, up-and-coming trends in veterinary care. It’s becoming more and more popular for veterinary clinics to offer acupuncture to ease the pain of pets with chronic illnesses, such as arthritis. Veterinary acupuncture encourages the body to release more pain-relieving and anti-inflammatory substances. It helps the muscles to relax, improves tissue blood flow, encourages oxygenation, and removes metabolic wastes and toxins. It’s becoming so popular because it lacks any of the adverse side-effects that often come with medications and supplements. Another interesting practice that is gaining traction is the use of water-based treadmills. Dogs who require treatment are placed on treadmills that are submerged under water to get exercise and rehabilitation that is very low-impact. It’s a similar concept to pool therapy for humans and is showing promise for canine treatment. Pets requiring wound care are being placed in a pressurized oxygen chamber in order to keep tissue alive longer until proper treatment is available. Pressurized oxygen chambers cause the bloodstream to absorb oxygen much more quickly, which prevents tissue from decaying and making for a more successful recovery. It’s all too often that clients have pets requiring serious care, but they do not have the available funds or credit to pay for the medical procedures. 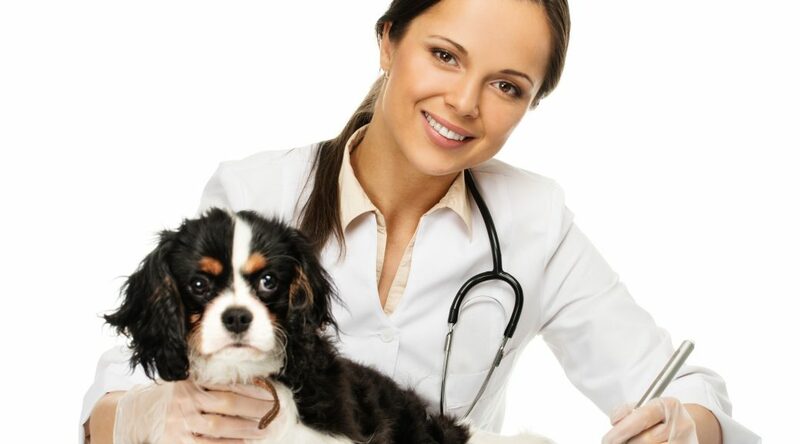 More and more veterinarians are offering third-party financing. Since more customers can finance the cost of the procedures and pay for them in manageable installments, more pets are getting the care they need and more veterinarians are securing long-term customers. Fewer pets are being put down or being forced to suffer, which we’re very glad to hear! Surgical procedures performed on pets are becoming more efficient, precise, and successful with the use of digital cameras. Animal surgeons are utilizing flexible tubes with cameras and lights on the end, which magnify onto a monitor, to see more easily the intricate details as they perform a procedure. Surgery outcomes, as a result, have been much better. We’re excited by all of the cutting-edge trends we saw at the show! We look forward to next year’s conference where we will surely see a new round of exciting technologies emerging in veterinary care and practice management.